Martin Furniture Factory Outlet located at 1367 US Highway 74 West, Wadesboro, NC 28170 you will find customer service, competitive pricing, and top name brands. 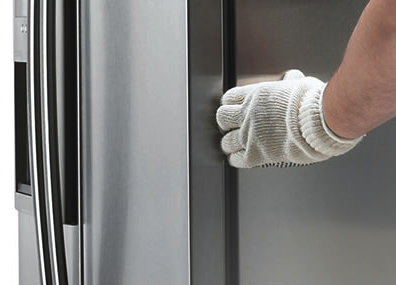 Come down and meet our expert sales staff who can help you make a selection from our wide range of superb appliances, such as front-end load or top-load laundry pairs, side-by-side or bottom mount refrigerators, freezers, ovens, ranges, dishwashers, and microwave ovens. 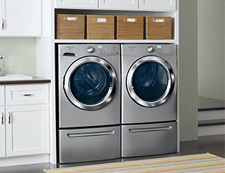 We carry quality appliance brands like: Frigidaire and Crosley. You're invited to our store that is filled with sofas, recliners, tables, bedroom furniture, dressers, and chairs. We specialize in offering superior quality furniture at value pricing with brands like: Ashley Furniture, Coaster, Lane, Vaughn Bassett, Pulaski, Klaussner, Lifestyle, John Thomas, Crown Mark, United, Affordable Furniture, Best Chairs, Corinthian, Holland House, Sauder and more. 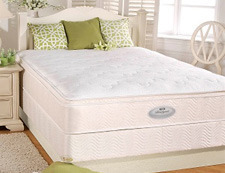 We carry quality mattress brands like: Park Place Mattress and Madison Mattress. We proudly serve Wadesboro, and the following North Carolina counties: Anson, Union, Mecklenburg, Richmond, Montgomery, and South Carolina county: Chesterfield SC. Martin Furniture Company is locally-owned and operated by Lonnie Goodwin. Since 1961, we have proudly served Anson and the surrounding counties. We are dedicated to providing our customers with high quality Furniture, Appliances, and Mattresses at the lowest prices. 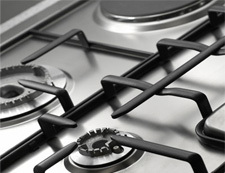 Our showroom is only one way that we are able to provide our exceptional prices. We keep our showroom full with brand name items and not with all the typical showroom bells and whistles. Highly-decorated showrooms only increase the merchandise prices that customers pay. We keep our costs low, so we can pass the savings onto you! As a Brand Source member, a nationwide buying group of dealers that buy together, we are able Buy for Less and we Sell for Less. We carry the brands you know and trust, so you are sure to find exactly what you are looking for. Our trained and experienced sales staff will assist you with every step. 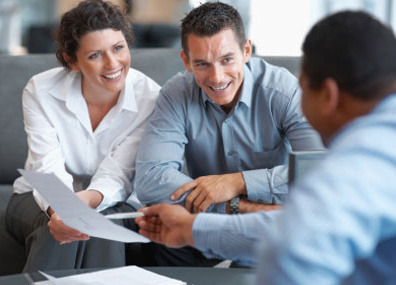 We offer multiple financing options, so we can turn your design dreams into a reality. Thank you for browsing our website. Stop by and save today!